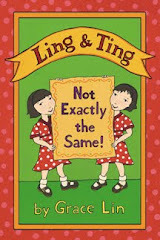 So this is another new experience...books ABOUT me vs by me! 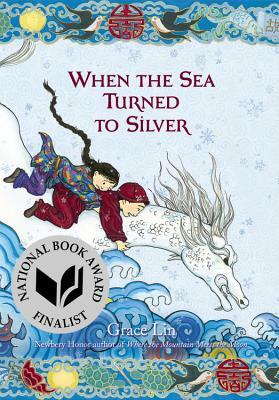 Yes, it's a Grace Lin biography! I got a sneak peek of this book during my school visit in Bristol, but I was happily surprised to receive some copies from the publisher recently. I'm so honored to be a part of this author biography series! 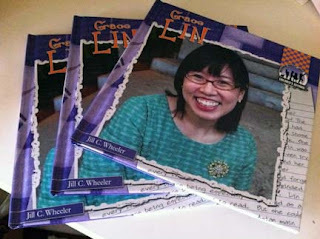 When my friend Janet Wong had a similar book (by a different publisher) produced about her, I was in awe. I remember thinking, "I guess that is when you know you've made it!" Which is why I am having a hard time now believing there is a book about me. 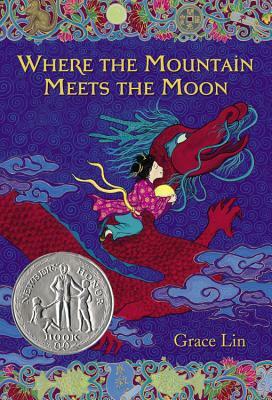 In this series, am along side such amazing authors such as Jeff Kinney and Christopher Paul Curtis! Pinch me!